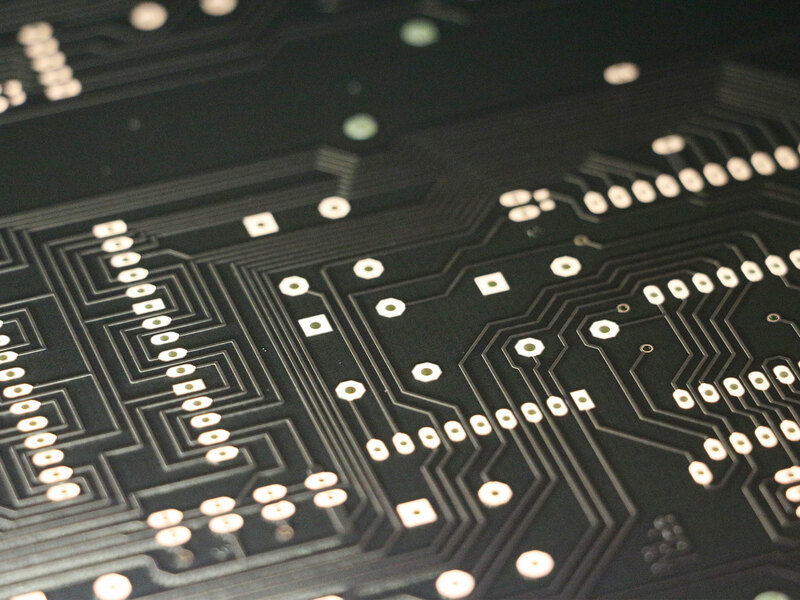 The task of direct imaging for conventional / standard solder mask in the PCB process has ever been challenging, since solder mask needs significant higher amounts of UV-energy compared to dry-film. 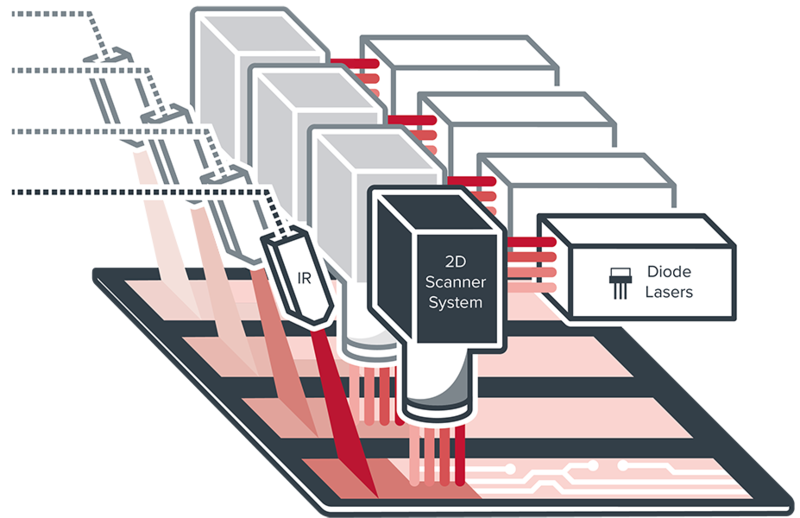 Process times of current direct imaging / multi-wavelength technologies are still not suitable for high-volume requirements. In order to tackle this task, Limata has developed a completely new approach for solder mask exposure. The LUVIR Technology ® is a unique combination of both UV-Laser and IR-Laser Power where the IR serves to heat up the ink directly before the UV-Laser starts the polymerization. The heat makes the solder mask ink more reactive for the polymerization process, which significantly reduces the UV-Power needed for the complete polymerization of the ink. 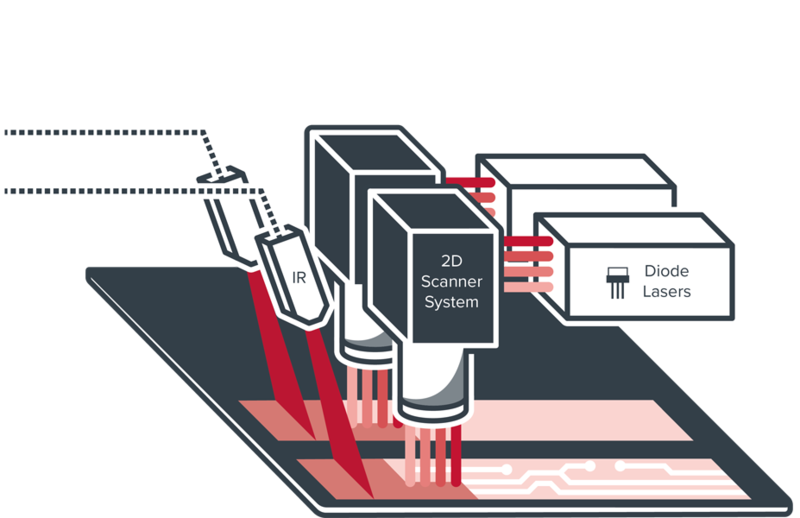 This results in a faster and more efficient solder mask imaging process at higher capacity levels (prints / hour) with no compromises on surface quality, resolution and accuracy. Higher capacity levels with LUVIR are particularly achieved on all conventional solder mask ink types and colours (i.e. green / black) requiring high-UV energy doses between 400 – 1,000 mJ/cm2, and accounting for ca. 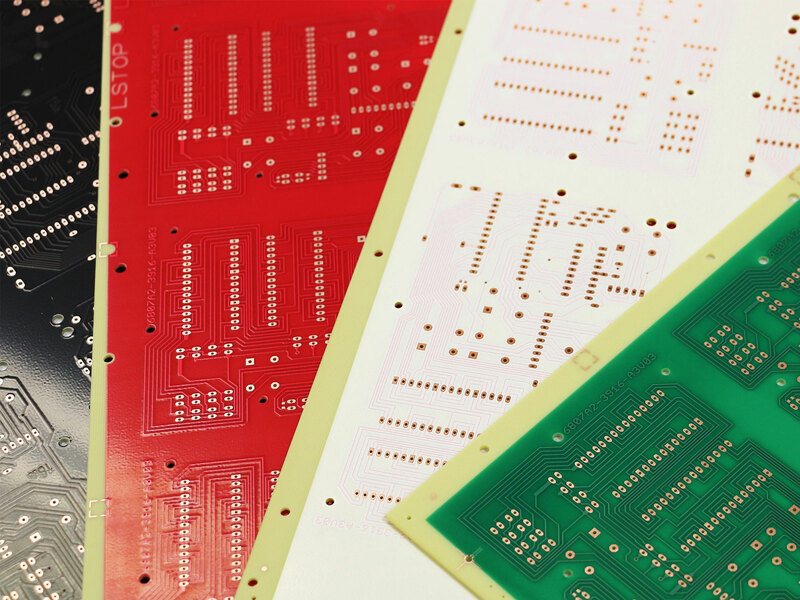 90% of the total inks used in the standard PCB solder mask process. 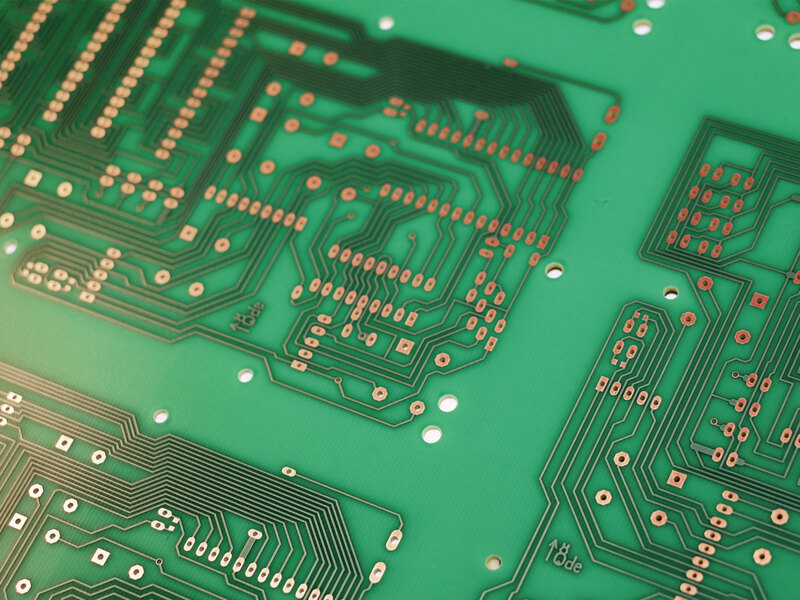 The continuous further use and imaging of PCB customer’s process proven conventional solder mask inks secures process stability, protects yields and saves material costs (vs. converting to more expensive DI inks) on a PCB factory level. LUVIR is available on all LIMATA X-system platforms in modular imaging configurations according to each PCB customers’ individual capacity requirements, PCB product mix and equipment budget.